Summer is ending! 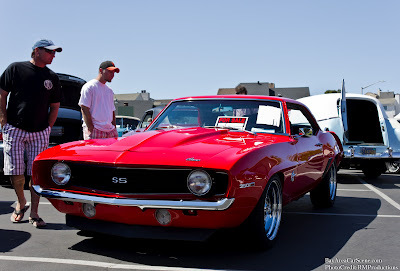 So what better way to end it then a car show! 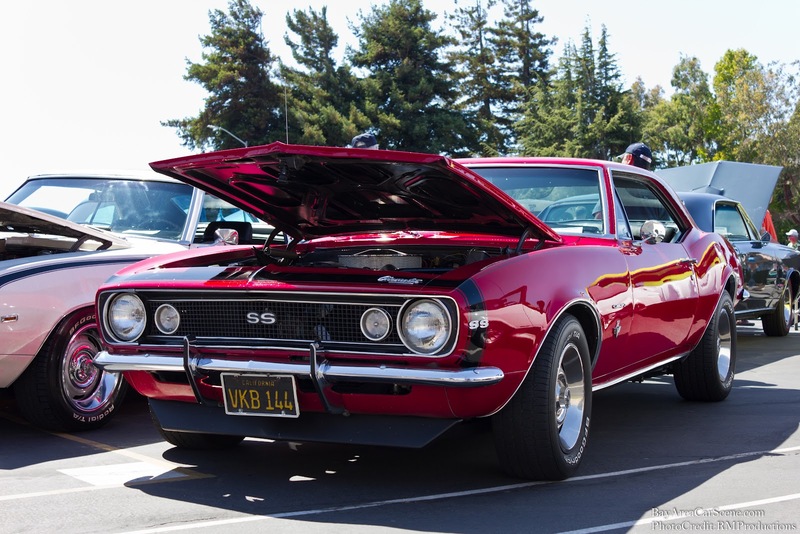 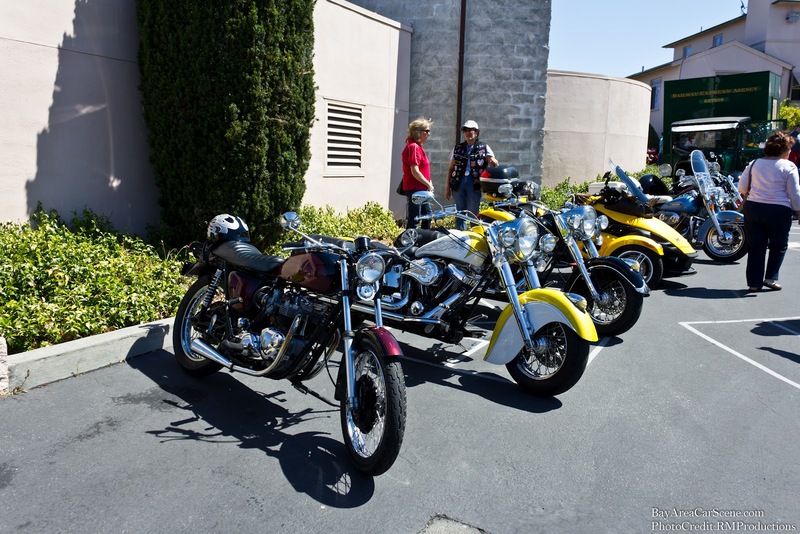 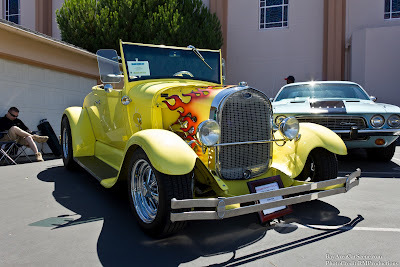 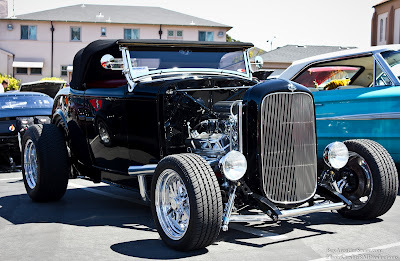 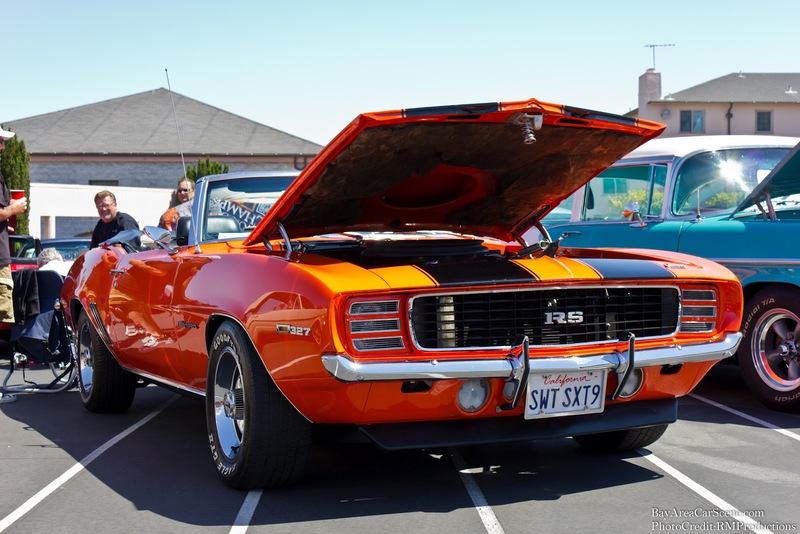 The Millbrae Lions Club held the Millbrae Machines Car Show at St.Dunstans school, being as I live very close by I figured why not visit the show. 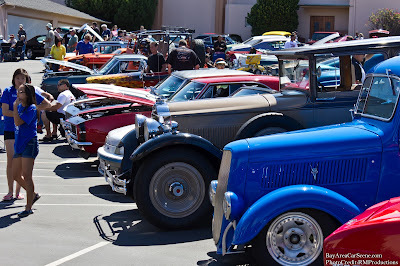 The show definitely did not disappoint, more than 80 cars showed up to support the show. 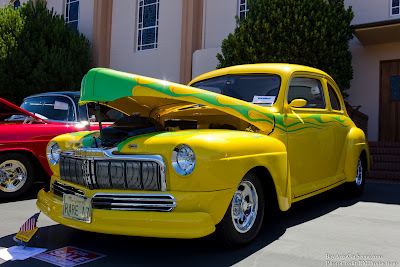 Classic car shows always interest me because they always have a great vibe, the people are nice and it is nostalgic walking around looking at the cars while they play 60's music in the background. Make sure to check out the pics below and I hope you had a great summer!